HGO brings Verdi’s La Traviata, one of the most-performed operas ever, to the city's convention center. 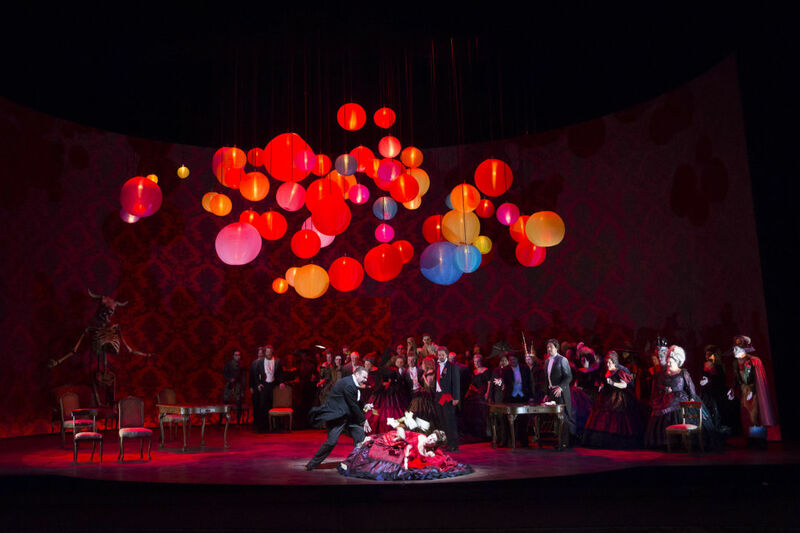 After moving into its temporary home at the convention center, Houston Grand Opera kicks off its run of Verdi's La Traviata Friday to bring one of the most-performed operas back to Houston. It's a twisting story of rich people in love, so sit back, marvel at the costumes and piles of croquembouche, and enjoy the show. Tickets from $20. 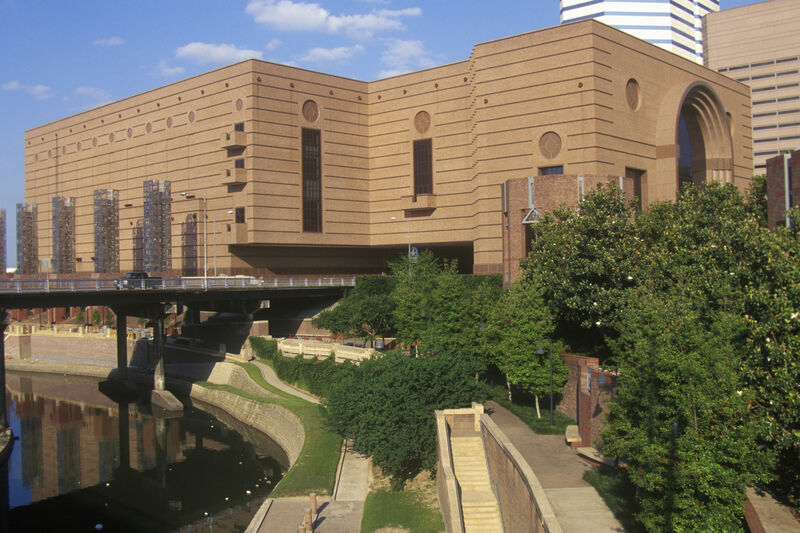 George R. Brown Convention Center, 1001 Avenida De Las Americas. 713-228-6737. 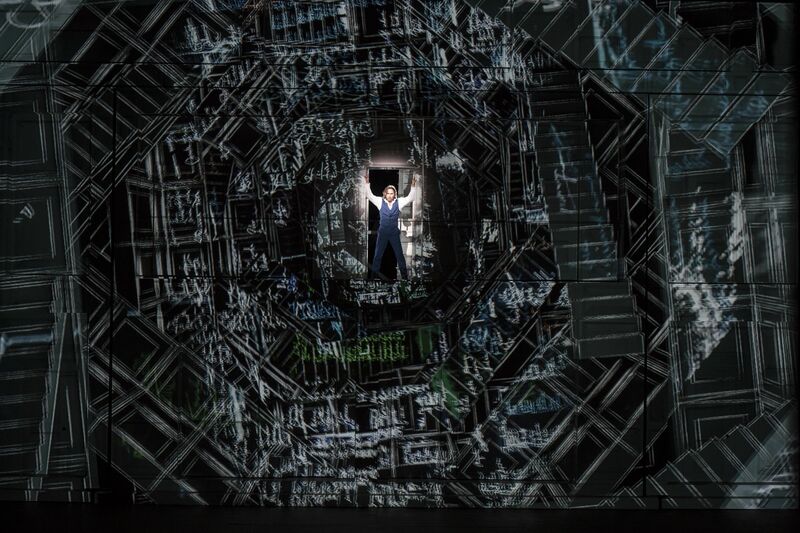 More info and tickets at houstongrandopera.org. Comedian Jen Kirkman makes a comedy mountain out of a molehill, spinning banal observations such as a guy who didn't know what a lime was into a side-splitting takedown of modern society. Brush up on her two Netflix specials, or maybe rush order one of her cheeky necklaces that spell out things like "I <3 Me" or "Feminist AF." Bottom line: Get yourself to the Heights Theater for a laugh. Tickets $20. The Heights Theater, 339 W 19th St. For more information and tickets, click here. Oct. 21 | 19th St. at Yale St. Scare up a good time at this all-encompassing (and family-friendly) Halloween blowout that brings together carnival games, a costume contest, live music, food trucks, beer gardens and more to keep zombies of all ages entertained. Even better, the whole schtick is for charity, with ticket sales benefiting the organization's Too Ghoul for School scholarship fund that's paid out more than $50,000 to students and charities throughout Houston. Tickets from $10, kids 11 and under free. 19th St at Yale St. 713-825-0669. More info and tickets via Facebook. As part of Sculpture Month over at Sawyer Yards, off Washington Avenue, Tensile Strength takes over massive, vacated rice silos for a range of sculpture responding to an industrial space in transition. Nearly two dozen artists—nine from Houston—will have their work on display Wednesday–Saturday from 12 to 6 p.m. through December 2. Free. 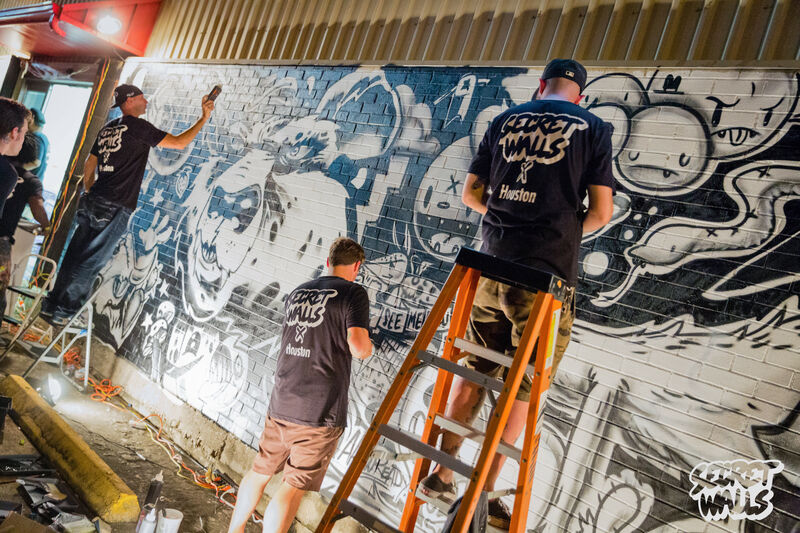 SITE Gallery, 1502 Sawyer St. More info via Facebook. 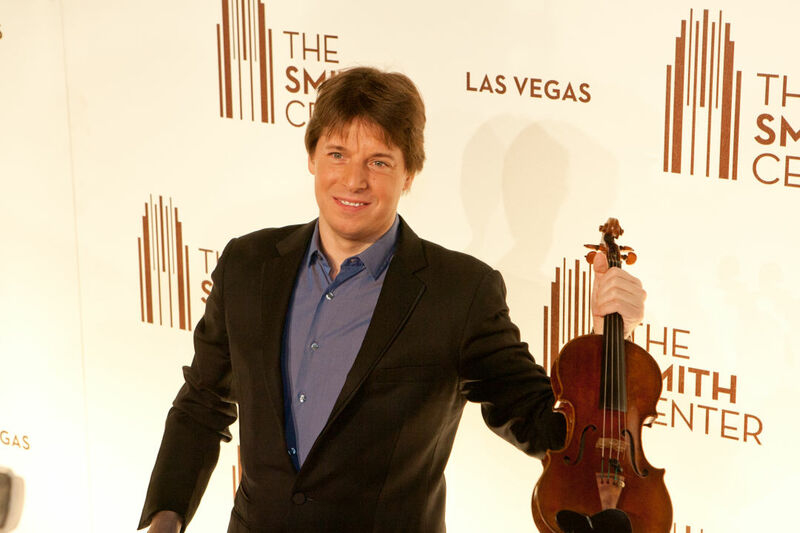 If there's such thing a violinist celebrity, it's Joshua Bell. After 30 years in the biz, you might recognize his contributions to John Corigliano's soundtrack for The Red Violin , or maybe you remember the stunt where Bell, widely considered one of the country's best classical musicians, racked up only $32.17 after busking anonymously in D.C's L'Enfant Plaza. No matter—he's learned his worth, and you can catch the exalted strains of his 300-year-old Stradivarius violin this Sunday in Galveston. Tickets from $27. The Grand 1894 Opera House, 2020 Postoffice St. 409-765-1894. More info and tickets at tickets.thegrand.com.